We specialize in steam cleaning of carpets, Rugs, upholstered furniture and tile and grout. 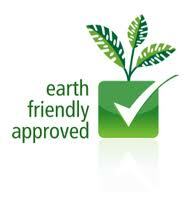 We use super heated water, with approved green chemicals to remove most stains, soils and odors. contact us today for a special pricing, (574) 807-8195.